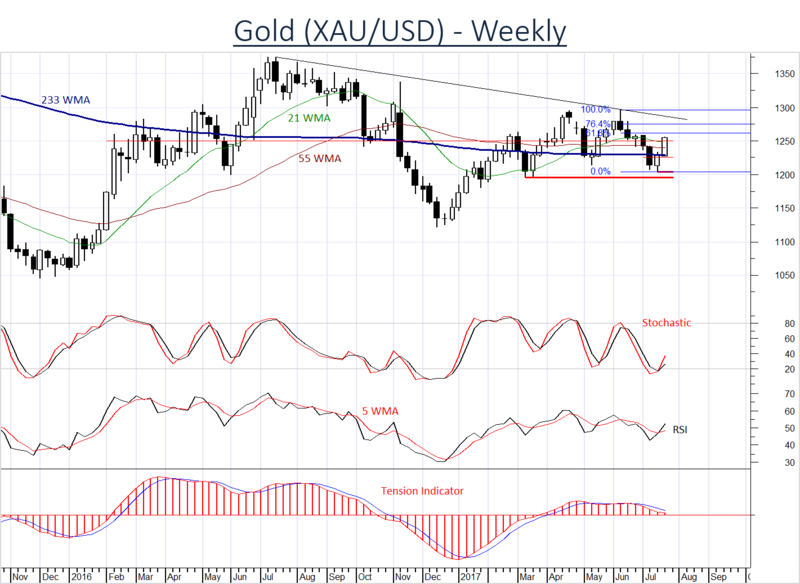 The close above USD1250 has prompted an Upgrade to Neutral, as investor sentiment in Gold continues to improve. Focus is now on the USD1258/61 barrier, but any immediate break is expected to fade beneath the USD1274.35, (76.4%) Fibonacci retracement. An unexpected close below USD1225 will delay gains and promote further consolidation. 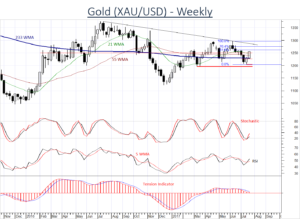 Slippage beneath the USD1194.55 low of March and USD1209~ (50%) Fibonacci retracement will prompt a fresh Downgrade and confirm a deeper reaction.